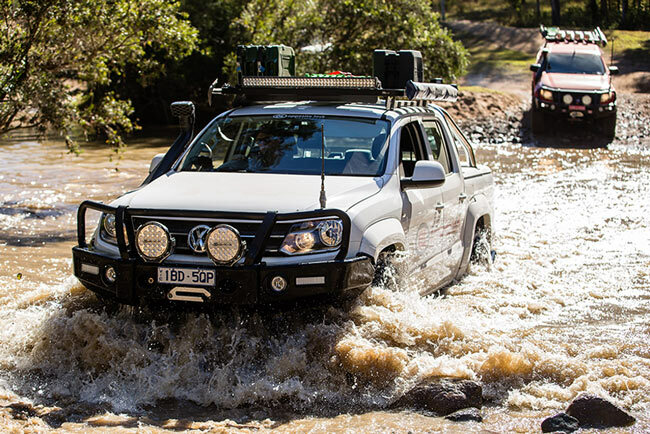 Welcome to Coffs Harbour 4wd Centre, your Complete 4×4 store. 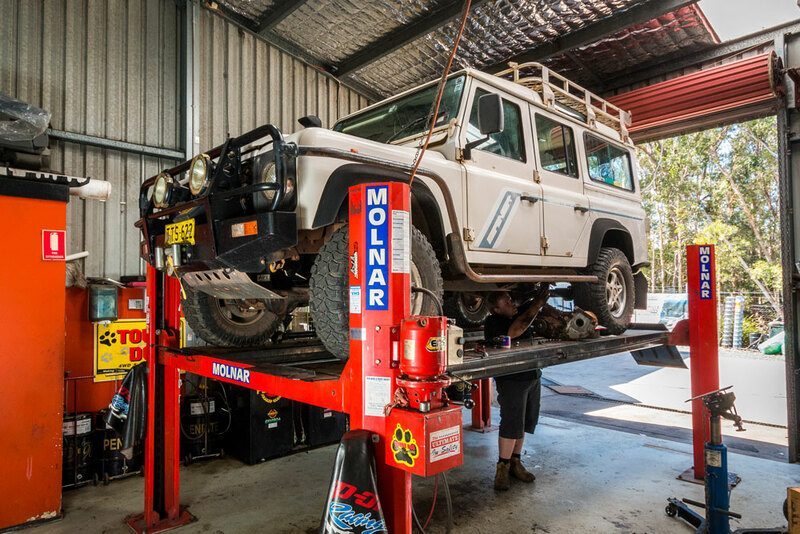 Coffs Harbour 4wd Centre are your one stop shop for all of your 4wd needs whether it be an oil filter for an at home oil change, recovery gear to get you out of that sticky situation or a complete vehicle overhaul. 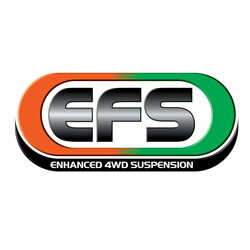 We can service, repair or custom fit your 4wd to suit your needs. 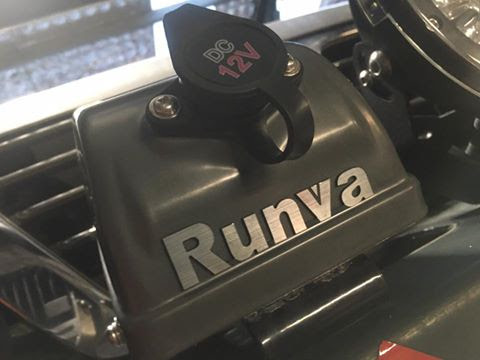 Here at Coffs Harbour 4wd Centre we listen to you, the customer, and to what you are wanting your vehicle to do, be or look like. 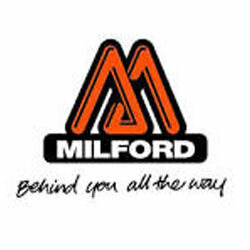 We can advise and recommend on our experiences giving you more information for making the right choice. 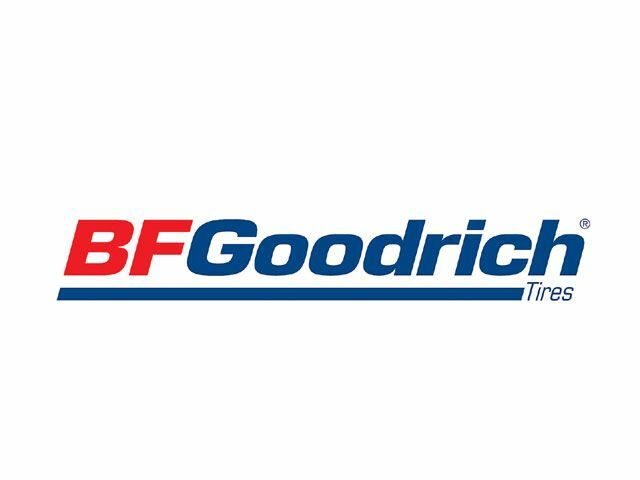 We have access to a multitude of suppliers and brands as we are an independent and not cemented to selling just one brand. 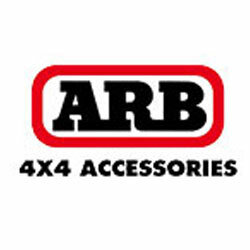 Some of the brands we can offer you are ARB, X-Rox, Opposite Lock, Drivetech 4×4, EFS, Tough Dog, Safari, Couplertec and General Grabber just to name a few. 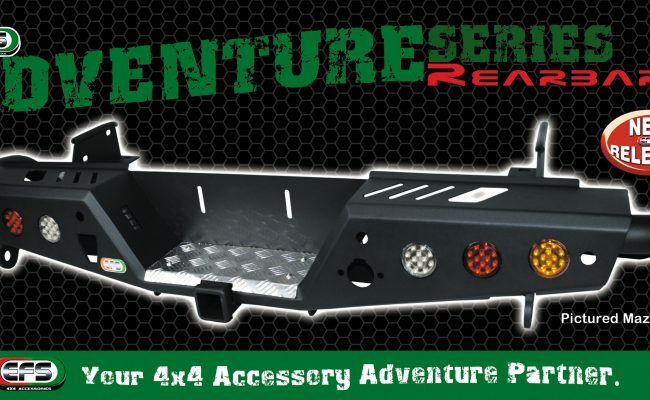 Coffs Harbour 4wd Centre stock a large number of filters and service items for your 4wd as well as recovery gear, LED light bars and driving lights. 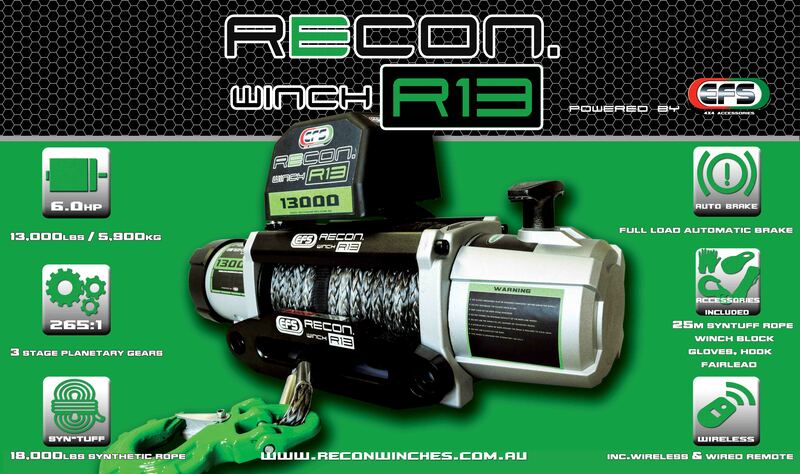 If we don’t have what you are looking for in stock we can get it in overnight if required or even direct ship it from the supplier straight to your front door for our out of town buyers. 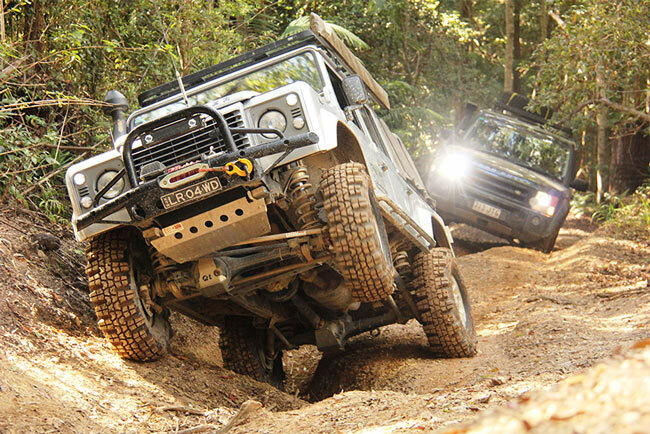 Coffs Harbour 4wd Centre specialise in the Land Rover range of vehicles and carry specific Land Rover diagnostic equipment. We offer full workshop facilities and are also an Authorised eSafety Check Station to get you ready for registration. 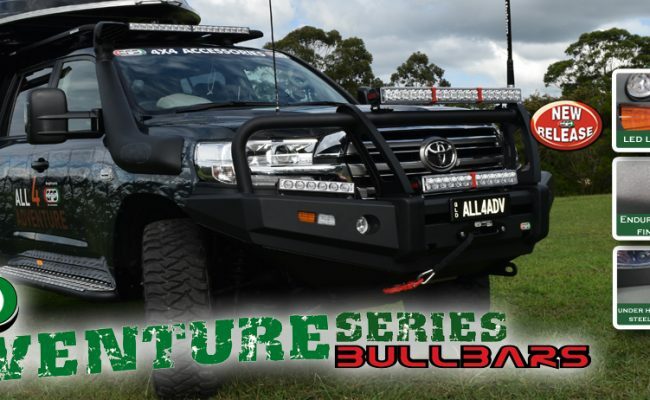 Life can be filled with fun and adventure if you are lucky enough to own a 4WD and here at Coffs Harbour 4wd Centre we enjoy passing on those benefits to our fellow adventurers. See you out on the tracks!! !